You want to wake up every morning feeling refreshed and ready for the day ahead. The Tonnara Modern bed allows you to do just that. Since the bedroom is more than just a room for sleeping, the Tonnara Modern bed offers more than just a comfortable bed, and it allows you to make your own style statement. 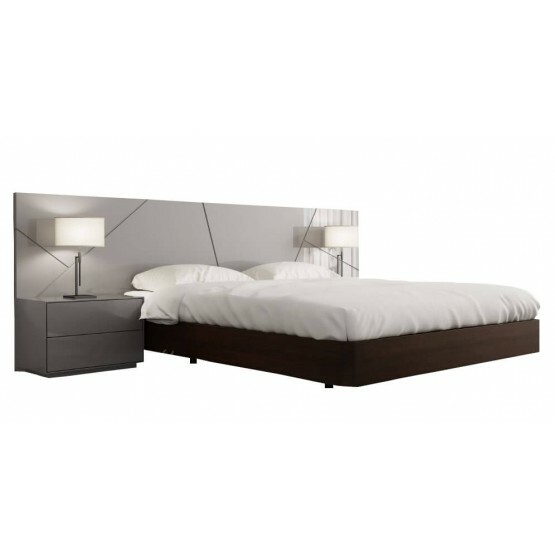 With its sleek, low design and elegant lines, this modern bed is the definition of high standard and style. The lighter color shade that’s been used in its design creates a soothing effect and can also make the room feel lighter, along with providing you the best sleep you’ve ever had. 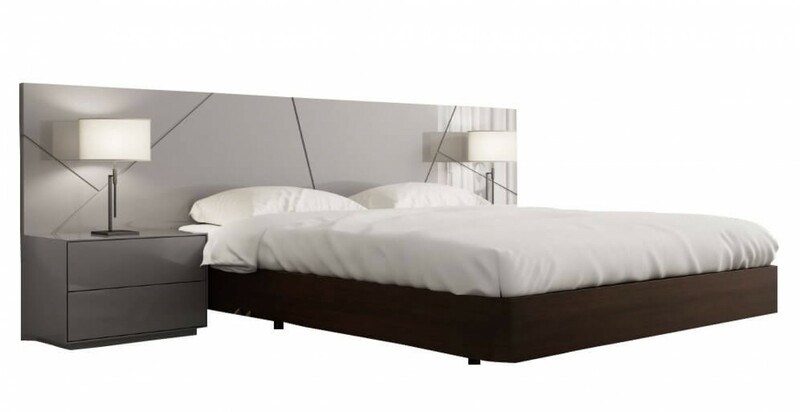 The Tonnara Modern bed features a sturdy frame that provides it with the support it needs. The premium quality materials and upholstery used in its design ensure that you will be awaking in the Tonnara Modern bed for many years to come. 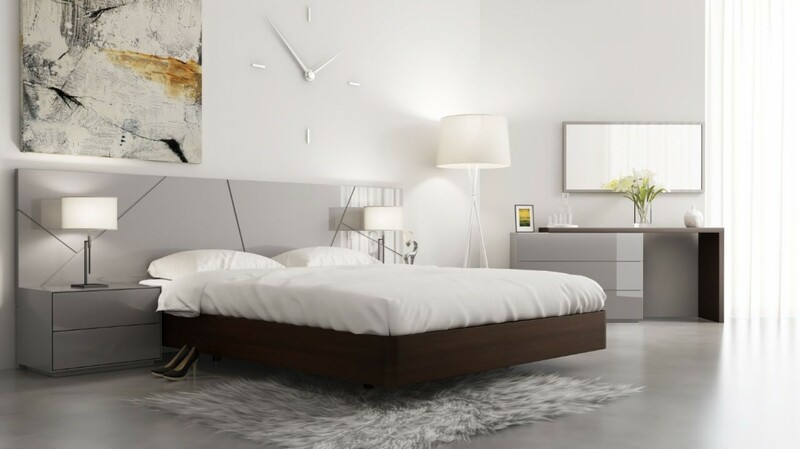 If you’ve been having trouble sleeping or just want to upgrade your old bedroom, then its time you gave yourself the gift of a good night’s sleep by getting this modern bed and create a welcoming place for you to you relax and unwind.